Decorate your home with color. Step outside your ground and add a gush of color into your space or try to adopt the new color scheme. Continues color of Carpet can make a room bigger and spacious to look at and neutral color like beige and light shades are the safest color for any interior. 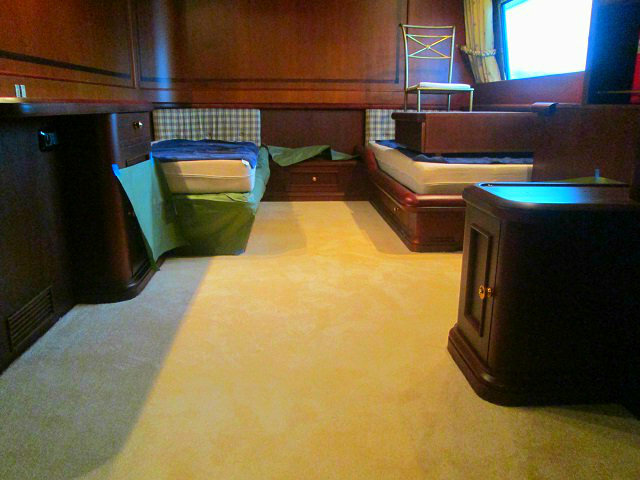 One of our clients from Malate, Manila opted for beige color of Carpet to help make the room look more spacious and safe for their future interior design. Since their room is quite small, they wanted to make it beautiful as it can be. They choose the beige color of Carpet to give their home a fresh and neutral look because most of their furniture and accessories are shaded with dark colors. They choose light color of carpet for it is the safest color for the entire interior at the same time it gives them peaceful ambiance to feel more relaxed in their respective room. Small room may not be an ideal room for us, but with the right choices of accessories and colors, it can bring big impact to the look of your room. Having right number of light and air passage in your room can help your room appear more relaxing and peaceful. Color and ambiance can bring big effect to our mood and to our surroundings. Colors can stimulate our brain and a mental ability that is why we need to choose the right color. DS Windows and Walls offers two Types of Carpet, The Carpet Tile and The Carpet Roll. For you to see the actual samples of carpet you can visit our store located at 4th Level Waltermart, Makati City, 3rd Level Robinsons Metro East, Pasig City and 2nd Level Pacific Mall, Lucena City or call us at (02) 893-1373 / (02) 403-3262 / 0916-311-3909 or email us at inquiry@dswindows.com. 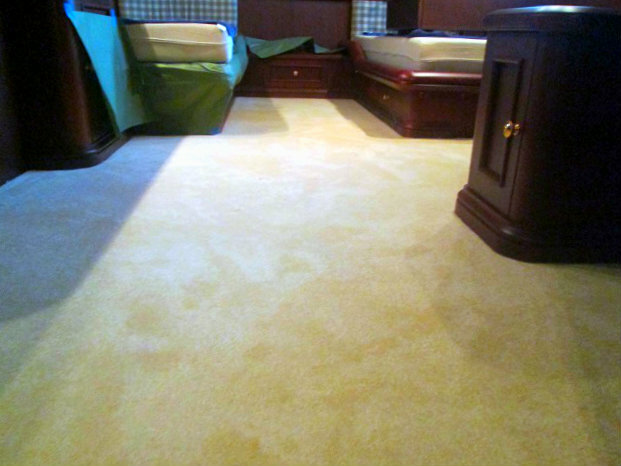 For photos of carpet online, you may visit http://gallery.carpetphilippines.com.